Lane College was founded over a hundred years ago in 1882 shortly after the US civil war had ended. In that time the college has seen significant expansion and development. Subsequently, there has been a dramatic increase in student numbers, with around 1,500 students enrolling each year. The college awards the internationally recognised bachelor’s degree, the baccalaureate, to students successfully completing its educational programmes in science or the arts. The college recognises that in a constantly-changing world it is important to educate the whole student, so that students can contribute more fully to society. Student enrolment for Lane College is highest from the African American community, with many students being the first from their family to enter higher education. High schools that supply students to Lane College tend to be underserved. This means they do not receive equal funding and the student intake is generally from low income families. Over 90% of students attending Lane College receive government funding in the form of a financial grant to enable them to fund their education. 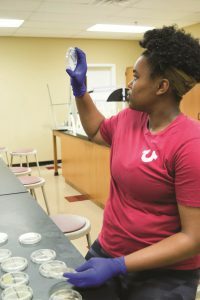 One of the major problems facing Lane College is the poor rate of retaining students over an extended period so that they can graduate with a bachelor’s degree. There are approximately 400 students enrolled in scientific subjects, mainly biology and chemistry, computer science and mathematics (STEM subjects). However, the retention rate for biology and chemistry is less than 50% after the first year, with another significant reduction in student numbers after their sophomore (2nd) year at college. 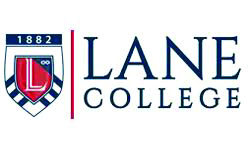 The award of degrees at Lane College over recent years has ranged from 26–34%. Dr Melanie Van Stry has been awarded significant funding to tackle this problem of low attainment and low retention rates through her, ‘Targeted Infusion Project – The Infusion of Research and Peer-Led Team Learning to Enhance Student Engagement in Foundational Courses at Lane College.’ She says that, ‘the overall goal of this project is to improve retention through student-focused approaches within foundation courses of general biology and chemistry.’ Dr Van Stry and her team are taking an innovative approach by using the latest educational technologies, peer support and increased student participation to tackle these problems. The project has two main objectives. The aims are to adopt and implement peer tutoring and to increase retention and attainment. To address this first objective, students take part in team-based learning. The intention of this is to improve the student’s ability to hold onto the information gathered, to develop higher-order thinking skills and improve performance throughout the course. In addition to this, students will develop skills in reading scientific literature, writing, and problem solving. This is a distinctly different approach to that traditionally used at Lane College where students are taught in a lecture-based environment and then assessed through traditional exams and coursework. The focus of this project is to improve student learning of core scientific concepts at the foundational stage, which will lead to increased success at the higher levels of the course. Another key aim of Dr Van Stry’s work is for students to develop the core skills necessary for a career in science through research-based training. 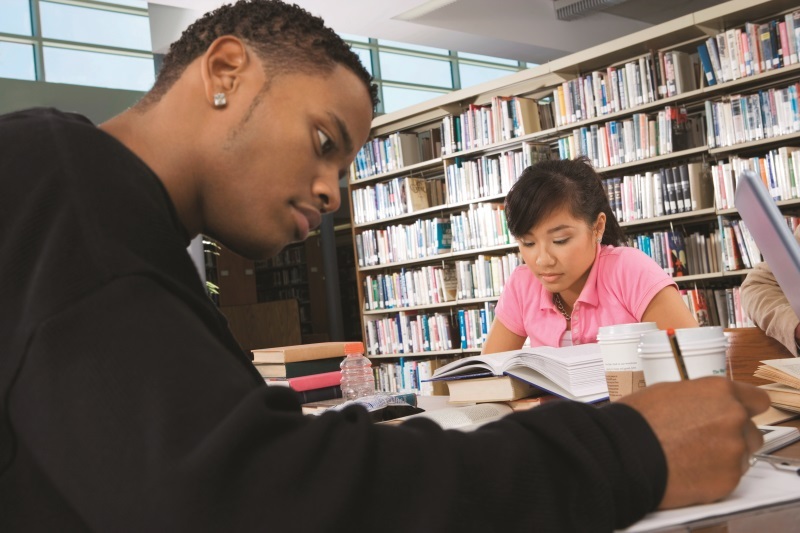 There is evidence that minority students who carry out research projects at an undergraduate level are more likely to enter work within that field. In addition, there are many skills that can potentially be acquired during a research project. These include understanding of the scientific process, quantitative reasoning (the application of basic mathematics to the analysis and interpretation of real-world data), communication and collaboration with other team members and a fundamental understanding of the multi-disciplinary nature of science. The overall evaluation of the project will be carried out by an independent research group who will look at a range of objective and subjective measures that will be compared to baseline data obtained before the research began. The success of the project will be determined by evidence of increased numbers of students undertaking biology and chemistry, an improvement in progression rates from 1st to 2nd year and increased degree completion rates at the end of the course. The project is also aiming to increase the numbers of students taking part in research projects at undergraduate level, in addition to an increase in the numbers of students progressing to graduate school. Subjective measures of the project outcomes will be assessed on an annual basis using both staff and student interviews along with focus groups involving stakeholders. A traditional learning environment requires students to attend class on a regular basis to receive instruction from their teacher on a topic. They are then given homework to do in their own time where they must analyse and evaluate the knowledge they have gained, usually without structure or guidance. This work may then be assessed and given back to the students with feedback from the teacher. 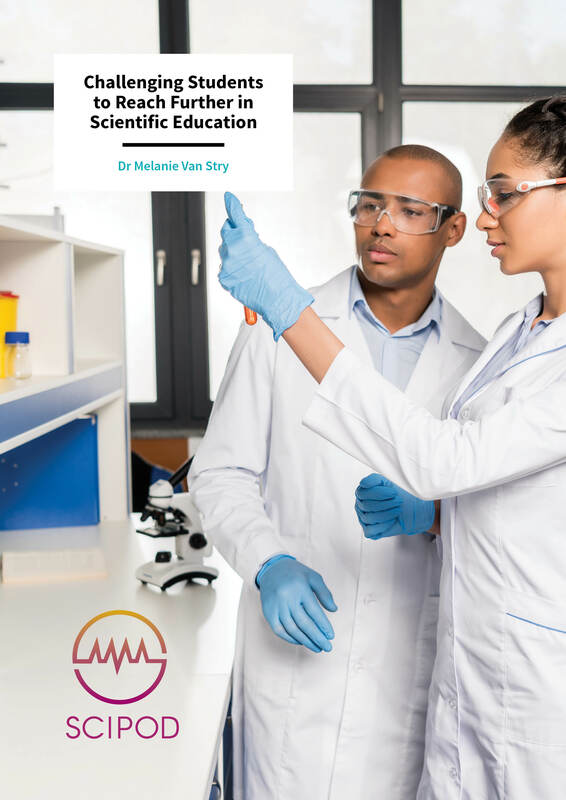 Dr Van Stry is introducing and testing new ways of learning by giving her students more responsibility for their own learning, increasing the amount of practical work they carry out and building core skills in fundamental scientific concepts rather than just learning individual facts. Dr Van Stry is applying a new concept in teaching called the ‘flipped classroom’ to achieve this. The flipped classroom delivers educational material online through the internet, through ‘E-Learning’. Educational material is multimedia based, including videos, blogs, articles, interactive animations and quizzes for self-assessment. One of the main advantages of E-Learning is that educational material can be accessed at any time and from any place. Students can work at their own pace and stop and start their own lessons, picking up where they left off during a previous session. In this new way of learning, students spend time prior to their scheduled class accessing educational materials online, allowing them to gain a breadth of knowledge and understanding before attending class. Once in the classroom, the students then deepen their understanding through discussion and problem-solving activities led by their teacher. The students do their ‘homework’ during class time under the guidance of their teacher and tutors. One further important aspect of Dr Van Stry’s work is the identification of ‘peer tutors and mentors’. These are students with a grade point average (GPA) score of greater than 3.0, meaning they average at least 80% in biology or chemistry. Interested students apply for these positions and are given training in teamwork, leadership, ethics and classroom management. These students will receive regular guidance from academic staff throughout the research project. Part of the role of the peer tutors will be to support and guide other students in their learning both online and in the classroom, helping to support the learning of their fellow students while developing their own leadership skills. An essential part of this project is the engagement of students in real-world research. Normally, at undergraduate level, students often work on data that has already been collected and the research question supplied to them. However, students taking part in a real-world project with unknown outcomes enables them to define a research question, design an appropriate methodology, collect data, interpret results and write up their findings. Dr Van Stry describes how, ‘we are incorporating instruction into the process of science by engaging the students in course-based undergraduate research experiences in our laboratory courses.’ One such proposed biology research project involves isolation and characterisation of antibiotic resistant bacteria. The purpose of this project is to identify antibiotic resistant bacteria in soil samples and determine how that resistance may have developed by extracting bacteria from the soil and growing them in a laboratory environment in the presence and absence of antibiotics. The students will then be able to use DNA sequencing techniques to identify, at a molecular level, the bacteria they have isolated. Following this, an enzyme assay can be carried out that leads to the identification of the enzyme that confers the antibiotic resistance of the bacteria. Dr Van Stry has planned this research into 12 individual stages that can be completed in one academic term. For the chemistry course, the research will introduce the students to technology such as chromatography and spectrophotometry. Chromatography is used to separate out individual compounds from a complex mixture – usually in gas or liquid form. In a real experiment, the students will use chromatography to separate out alcohol from a range of household products to determine its alcohol content. They will then use this technique to determine the caffeine level in coffee, tea and soda. Spectrophotometry is used to determine the amount of a chemical within a sample solution. It does this by passing a beam of light through the solution and measuring how much of the light is absorbed. This measurement is made at a range of wavelengths that may include visible, infra-red or ultra-violet light. Some chemicals absorb different wavelengths of light and spectrophotometry, allows them to be identified. 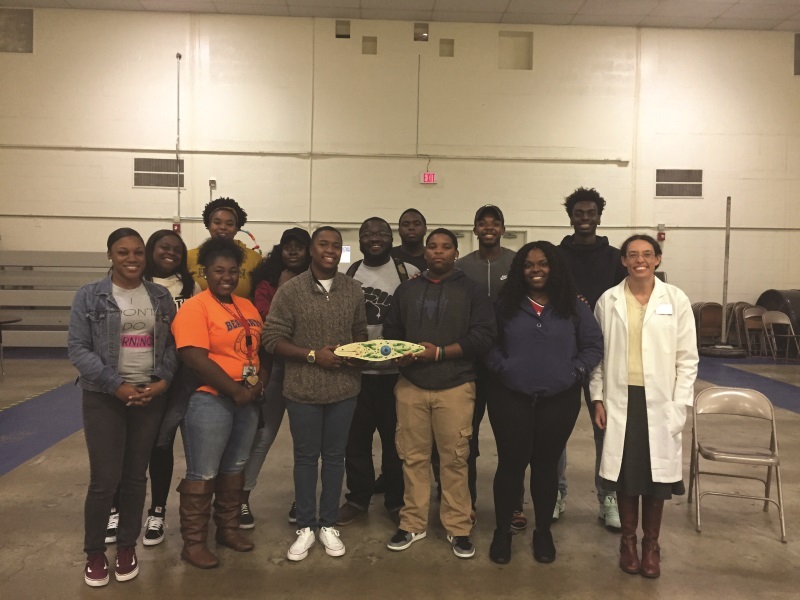 The implementation student-led learning and the use of undergraduate research to improve retention and attainment within biology and chemistry will bring about significant changes for Lane College. 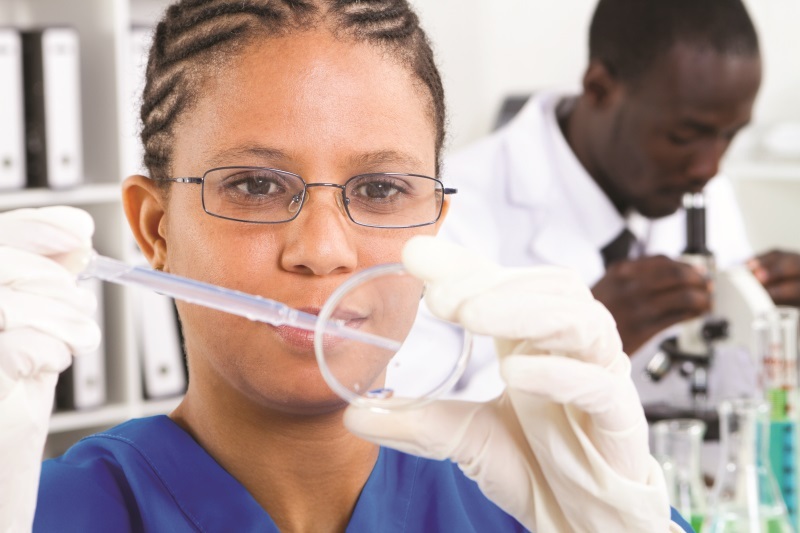 Depending on the overall success of this project in biology and chemistry, it would be appropriate to expand the methods to other areas of science that are currently under-represented. For example, mathematics, physics, computer science and other STEM subjects could benefit from novel methods of engaging, currently underrepresented and underserved young people in education. She is also hoping, in a project recently funded by the American Society for Cell Biology Minority Affairs Committee Linkage Fellows grant, to inspire the next generation of young chemists and biologists at elementary school in an after-school Science Club, where students will be introduced to their first microscope and the single celled organisms of the Lane College pond. There is huge potential for these creative and innovative methods of supporting young people to inspire the desire and confidence to succeed in education. Dr Van Stry hopes that this success will then translate into rewarding scientific careers. Dr Van Stry is an Associate Professor of Biology at Lane College, Jackson, Tennessee. She earned her Bachelor of Science in Biochemistry from Boston College in 2000 and her PhD in Biochemistry from Boston University School of Medicine in 2005. 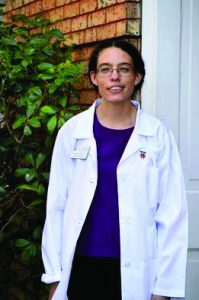 She completed her postdoctoral fellowship at St. Jude Children’s Research Hospital in the Department of Immunology where she studied T cell development, the genetics of atopic disease and immunity to infections, including Listeria and influenza. Dr Van Stry’s research interests are in genomics and environmental microbiology. She is a member of the American Society for Biochemistry and Molecular Biology and the American Society for Cell Biology. She has extensive teaching experience in general biology, cell physiology, and biochemistry. She is committed to improving undergraduate education for minority students through the implementation of innovative active learning strategies and undergraduate research. Any opinions, findings, and conclusions or recommendations expressed in this Report are those of the PI and do not necessarily reflect the views of the National Science Foundation; NSF has not approved or endorsed its content.